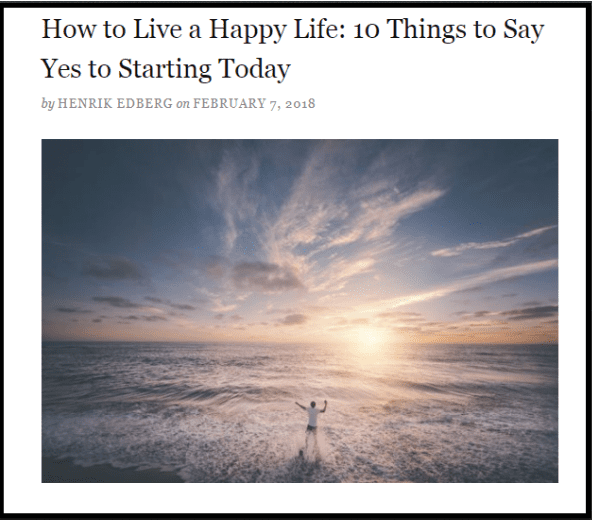 I don’t really care for definition #1, but #2 – yep, that hits the nail on the head for me when I think of thriving in terms of life, business, relationships, etc.! 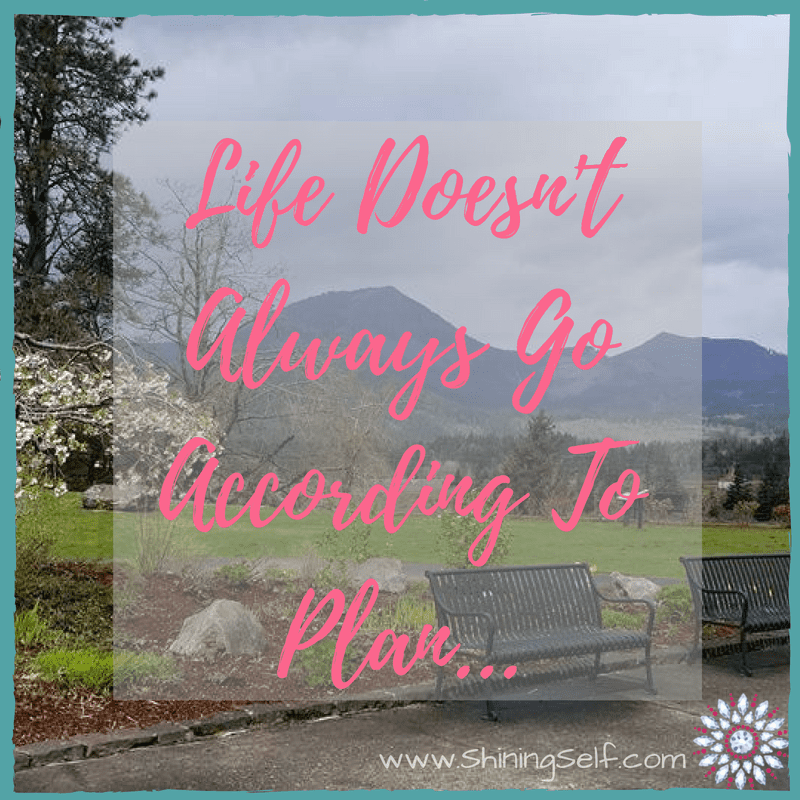 Another way to think about thriving that makes sense to me is living life to the fullest; I mean if you’re thriving wouldn’t you be living life to the fullest? I think so. In 45 Ways To Live Life To The Fullest, numbers 6, 7, & 8 are ones I really try to work on every. single. day. #6 is especially hard because that’s what I did for 90% of my life, so changing that habit is hard. Then again, change is just hard (but worth it). And #12 on the list goes right along with 6. 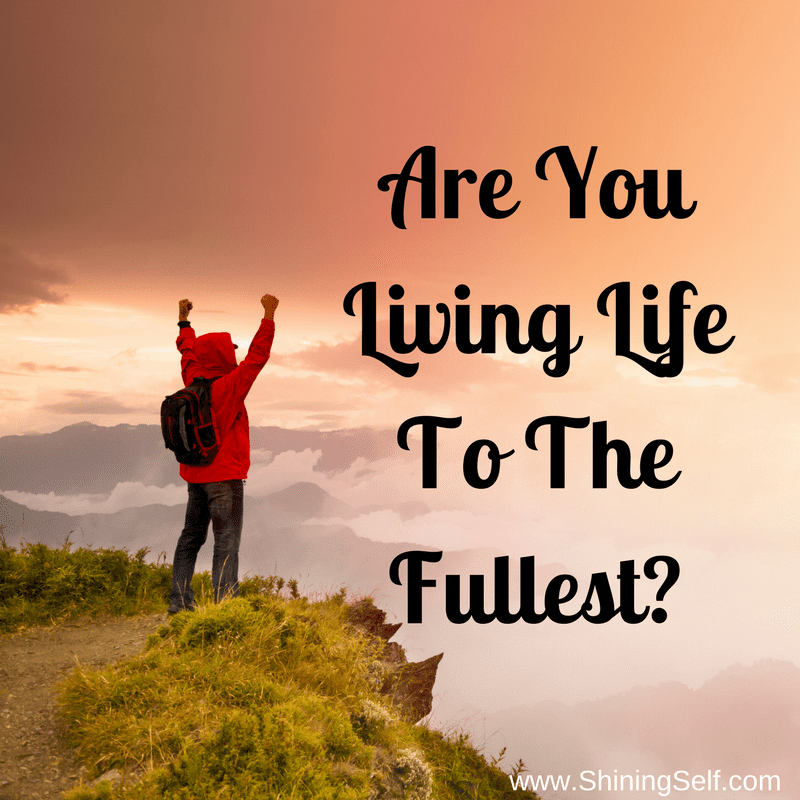 Want to know how live life to the fullest? Head on over and read 45 Ways To Live Life To The Fullest now. I don’t know about you, Avery, but I’m always working on the changing eating habits. It seems to be a constant struggle for me…but one of these days I hope it finally “clicks” and I stay on a healthier track! Part of living a life to the fullest, for me, is being healthy and being able to get outside and do all the things I want to do and right now my weight is stopping me from so much!